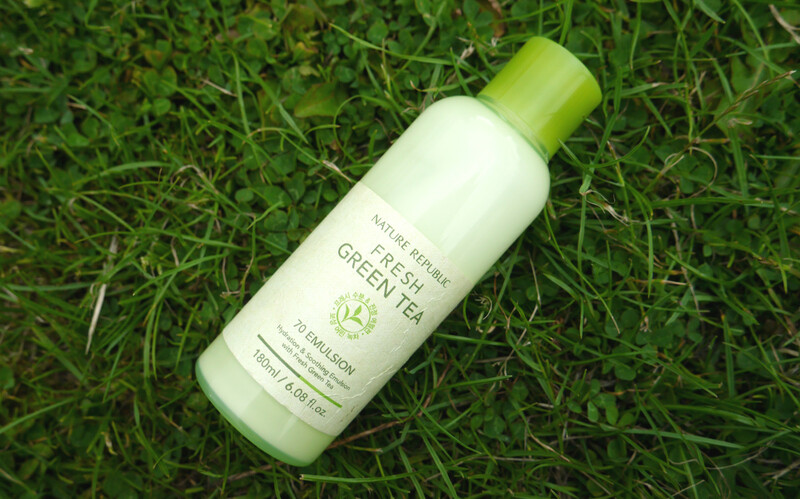 Green tea products are great for blemish, oily, combination and sensitive skin. It provides moisture and is not oily. 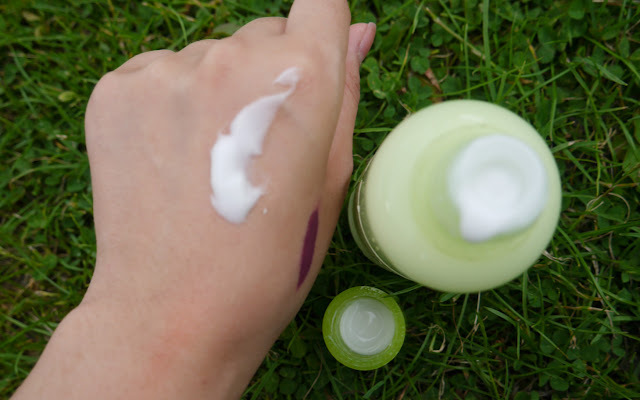 The emulsion's main ingredients are green tea leaves and blue lagoon water. Boseong fresh green tea leaves are concentrated with catechins and vitamin C, which help make your skin clear and healthy. Polynesia Blue Lagoon MD Water is loaded with minerals to provide excellent moisture, the water also helps to strengthen the skin's moisture retention capability. You get 180ml of product. It has a sharp fresh lemon scent rather than a calming green tea one. The texture is light and feathery~ It absorbs into the skin quickly, leaving your skin feeling moist and refreshed. For my sensitive skin friends~ this emulsion is very verayyyyy gentle, so hopefully you shouldn't experience any problems with it. Have you tried any Nature Republic products? ^.^ If so, which ones? kpop idols never really tempt me to buy anything. well...unless it's IU and she's endorsing soju which just worsened my drinking habit by 10000000 lmaoooo!